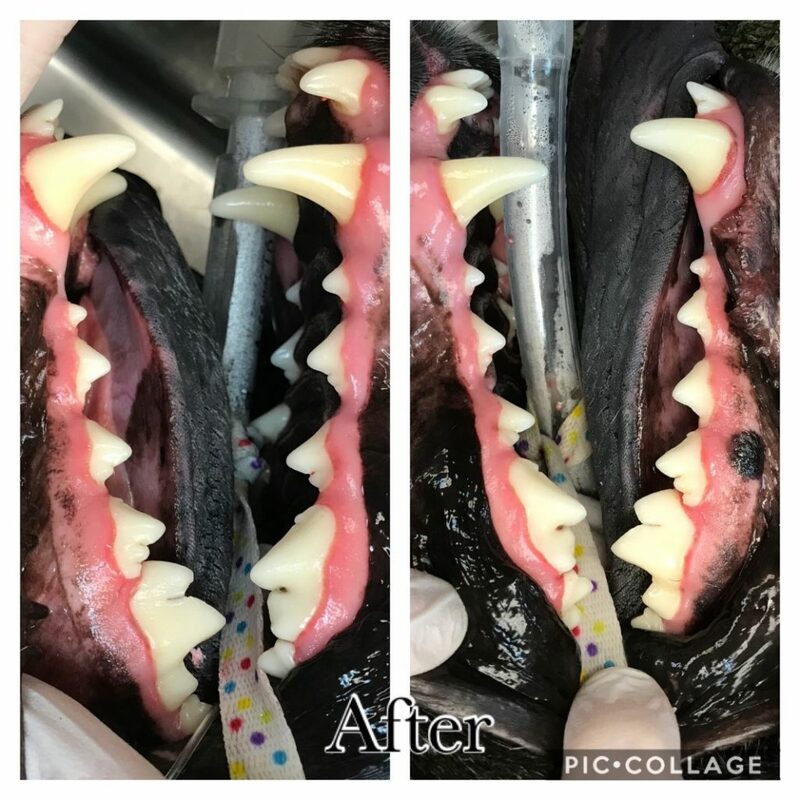 A dental procedure, which includes a comprehensive oral exam, probing, scaling and polishing of the teeth, and dental radiographs, is a great way to maintain the dental health of your animal. As well, it helps in improving the overall health of your animal for the long term. An animal is anesthetized for a proper professional dental cleaning to occur. 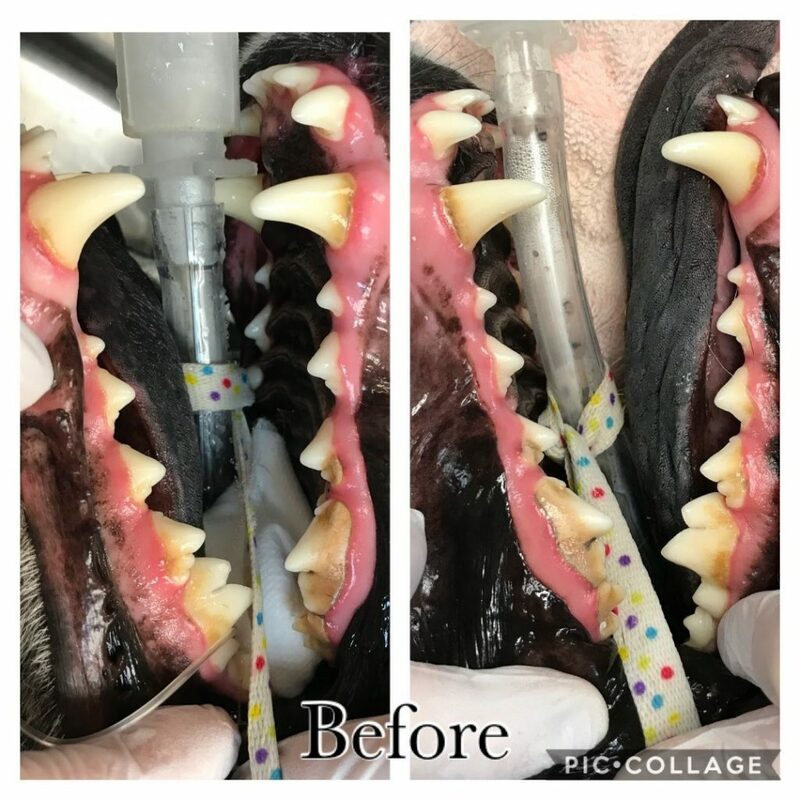 This allows a comprehensive oral exam to take place, as well as allows the technicians to properly clean difficult to reach areas of the animal’s mouth. While performing an oral exam, doctors and technicians are looking at the integrity of the teeth, tongue, and gums. 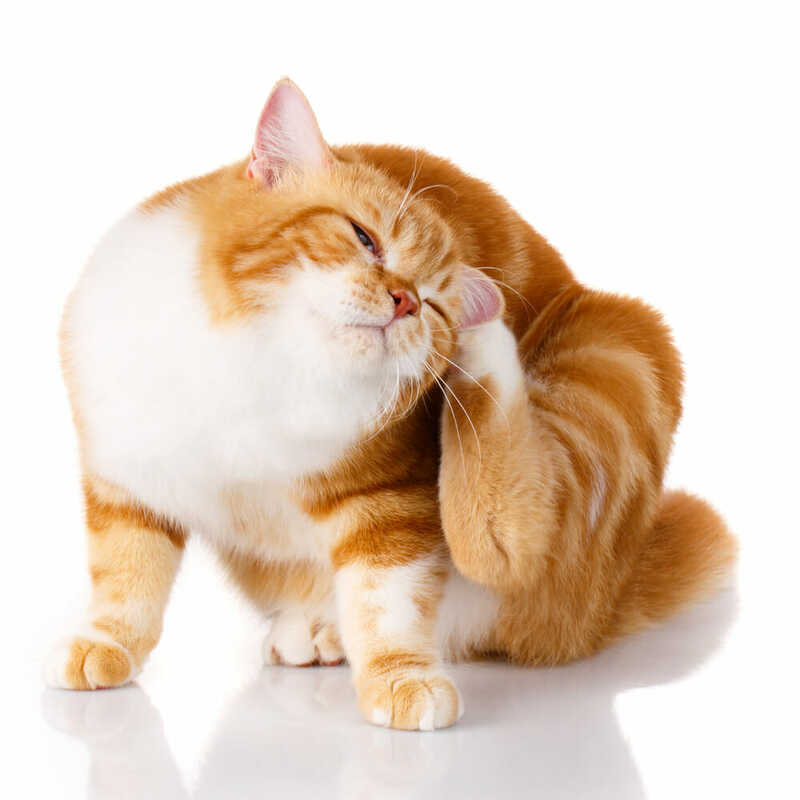 This includes checking for fractures, resorption, missing or extra teeth, halitosis (bad breath), and any abnormal features in the mouth of the animal. After a complete oral exam, radiographs of the teeth are usually performed next. Just as we get our teeth x-rayed at the dentist, our animals can benefit from the same diagnostic tool. Dental radiographs allow for identification of broken teeth and roots, periodontal disease, dead teeth, abscesses or infected teeth. Professional scaling and polishing of the teeth occur next by the veterinary technician. Scaling, or scraping, of the tooth above and just below the gum line is performed to remove plaque and tartar build-up. Next, the teeth are polished leaving a completely smooth surface of the tooth which discourages plaque and bacteria from adhering to the rough tooth surface. 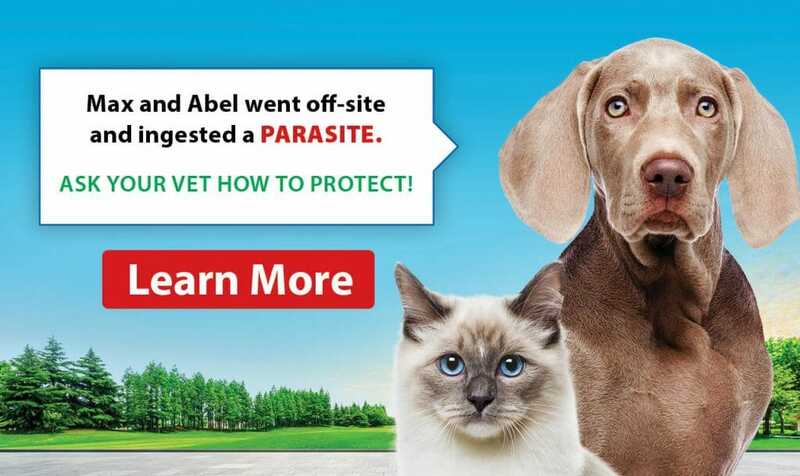 We all want what is best for our beloved animals and maintaining good oral hygiene is a great step in ensuring our animals have a long and healthy life.